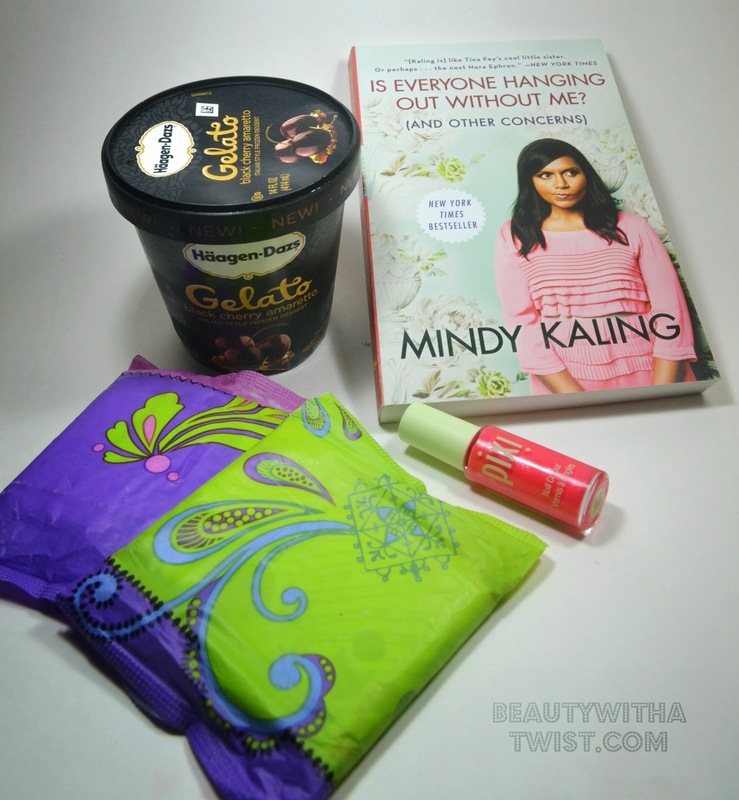 Beauty with a Twist: Confidence + #SaveTheUndies with U by Kotex! 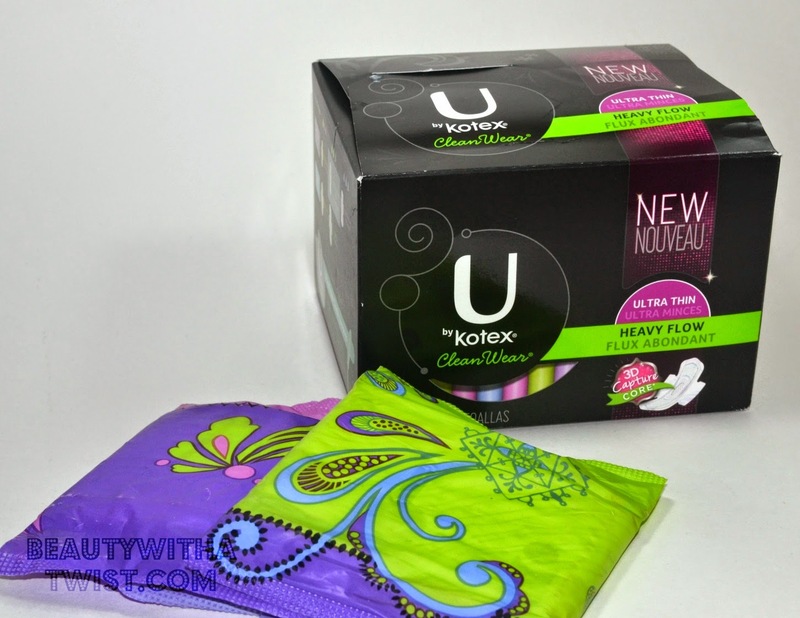 Confidence + #SaveTheUndies with U by Kotex! In case you didn't know, TMI does NOT exist in vocab (ask anyone who knows me!) I can and will talk about any topic. So let's talk... We'll agree that confidence is a super important quality to have right? It's that strut in your step, the hair flip, or even the finger snap. I swear, when I feel confident, I even LOOK taller. But there may be times, when confidence is lacking. For me, it happens once a month. Once a month, ever since I was 11 years old, I've had to fake it. However U by Kotex (with 3D Capture Core) is making it a little easier with their #SaveTheUndies campaign! Here are a few reasons why I don't feel as confident during THAT TIME. Hoping no one decides to look in my bag, and see that I'm smuggling a mattress. They've introduced new U by Kotex® Ultra Thin Pads with 3D Capture Core*, a one-of-a-kind center that locks away wetness to help stop leaks. Even while you're sleeping and move around a thousand times (I allegedly do this) So yes, I WILL wear my white jeans! U by Kotex products are super thin. As for bloating, well, you can't have everything... but avoiding salty stuff helps! While I wish I had enough ice cream for all of you, how about something just as good? Like FREE Samples. Visit the U by Kotex page and find the samples that best fit your mission to save the undies. Click on the “Get Sample” button and enter your mailing information. Then, sit back and wait, your samples will be on their way! Those are all in my monthly survival "kit"! Especially the something sweet! Hagan Daaz Gelato is definitely a must have during that time of the month! I think I need a survival kit! Definitely will include those Kotex! I live by this every month! Is that a good book? I always crave sour candy! Definitely need chocolate at this time! Hi :) I like your blog! Very interesting and stylish. Would you like to follow each other via GFC/ FB? If yes let me know, and than I follow you back as soon as possible :) Greetings and Kisses from Hungary.